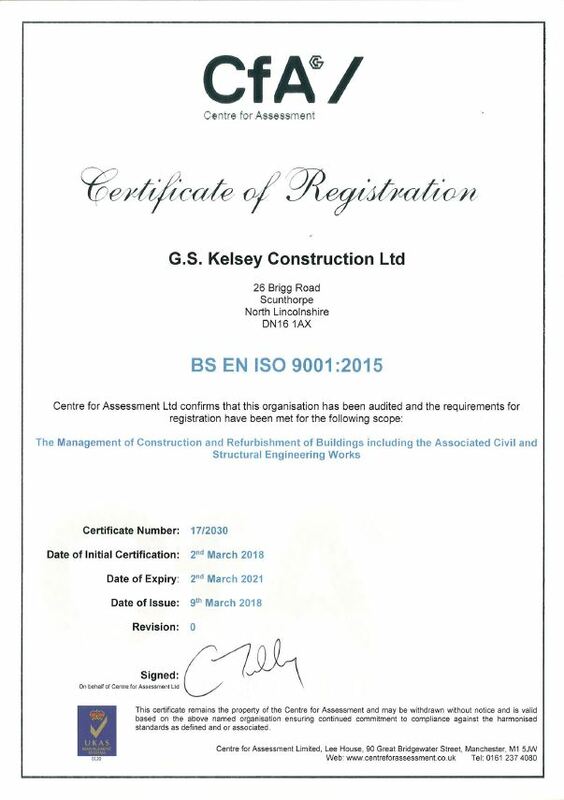 GS Kelsey Ltd. – Ready, set, grow!!! 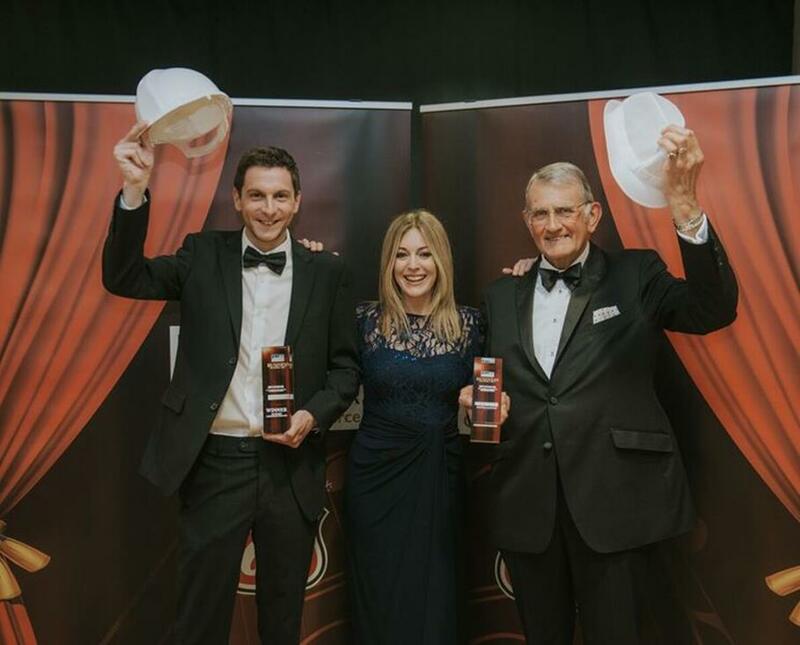 In less than 2 years we have met and surpassed all our targets and expectations, as a result we were the proud recipient of the 2015 Hull & Humber Chamber Business Growth Award and we were delighted to post an annual turnover of £10 million in our last accounting year. These achievements were not possible without the support from our staff, existing clients, customers, design partners and supply chain members and we’d like to take this opportunity to thank each and every one of you for helping us to achieve our business goals. 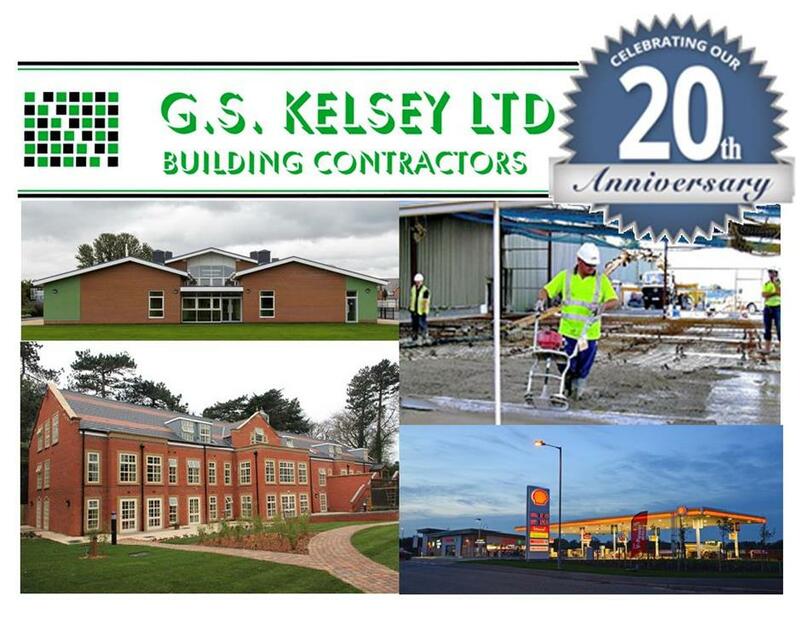 As part of our continued growth and as we celebrate the company’s 20th Anniversary as a limited company, we are delighted and proud to unveil to you the new G S Kelsey Construction logo. We feel the new brand helps reflect the fresh, strong identity of the larger company we have developed into today. We will be using this from today and over the forthcoming weeks you will see it rolled out throughout the company. 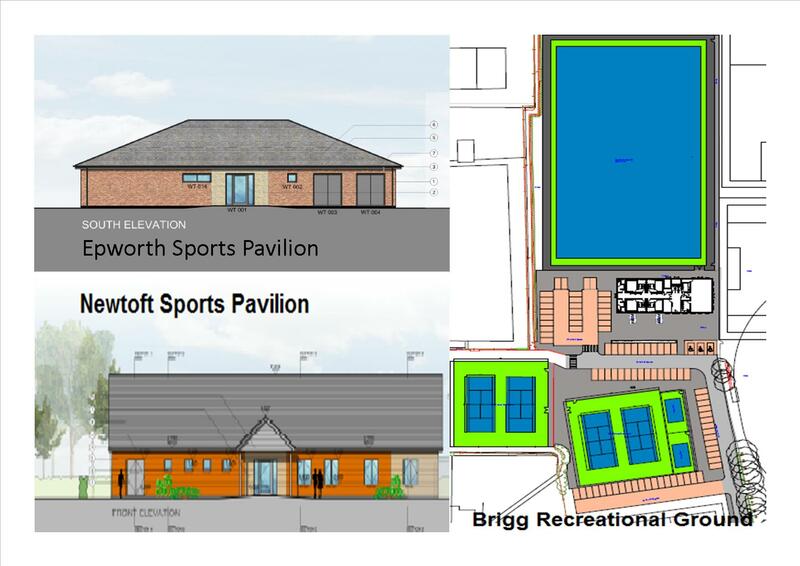 We hope that it stands the test of time and is used to characterise us in another 20 years! !